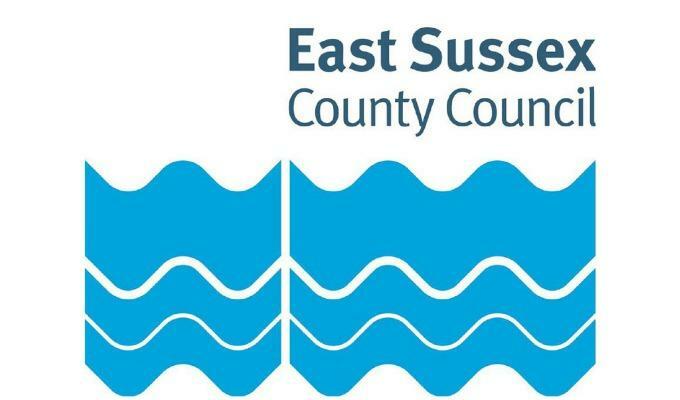 Supporting projects run by not-for-profit organisations that develop community facilities and community activities in East Sussex. We’re keen to support projects that promote social inclusion, diversity and empowerment of people and communities, through the development of community facilities or community activities. Crowdfunded projects from not-for-profit organisations could be eligible for a contribution from the Building Stronger Communities Fund of up to 50% of your funding target (up to a maximum pledge of £2,500). To be considered for match-funding, you must be a not-for-profit organisation with a project that matches our criteria. You will then need to gain support for your project, by crowdfunding 25% of your funding target. Start crowdfunding to find out if your project is eligible and apply for match funding.